A and K five years ago. 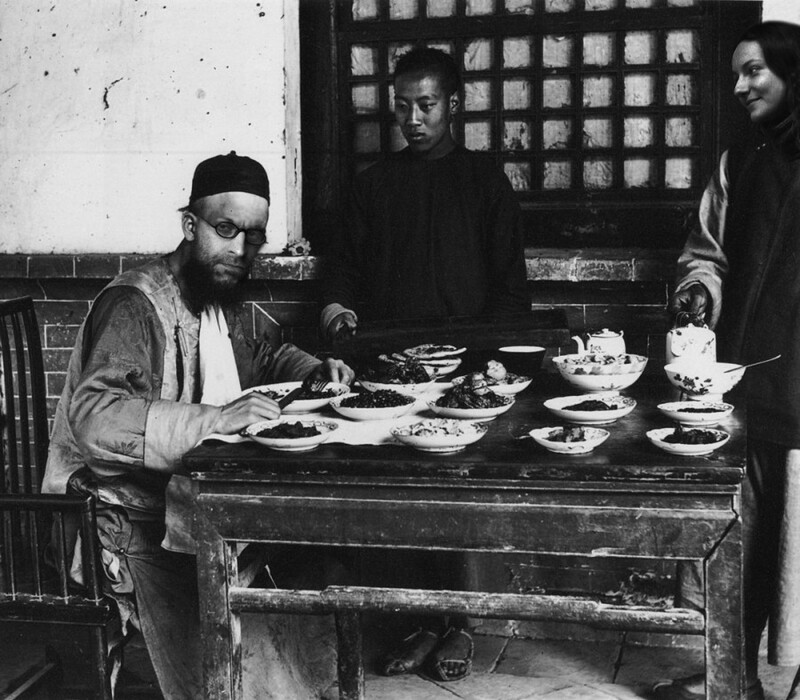 I made this image five years ago, from a self-portrait by Nani Leone (1880-1935) who liked to stage and document scenes from his life in China. Adam needed virtually no photoshopping.